In the first chapter, Luis Garra and Santiago Barajas review the use of mindfulness in psychotic disorders, from the early questioning of the possible side effects of its application to the current adaptation of the treatment to specific disorders. They review a variety of different procedures and also focus on approaches directed at emotional dysfunction. Next, Maria João Martins, Diogo Carreiras, Miguel Bajouco, Célia Barreto Carvalho, Raquel Guiomar, António Macedo and Paula Castilho discuss negative symptoms of psychosis following the NIMH-MATRICS Consensus Statement on Negative Symptoms. Also in the second chapter, limitations of pharmacological treatments of negative symptoms are explored. Chapter 5. 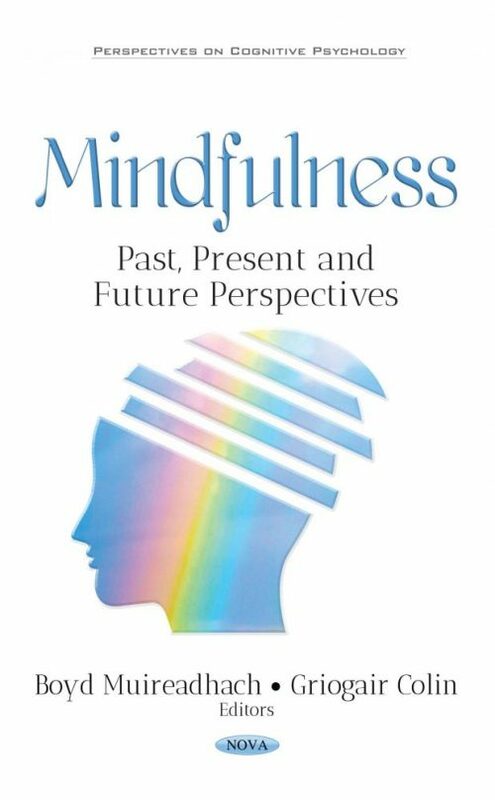 Mindfulness and Cognitive Science: A Mutual Tutorial or One-Sided Instruction? Chapter 7. Alternative Delivery of Mindfulness-Based Interventions: Future Opportunities for Wider Dissemination?